Being vegan and going out for food in London, has never been so easy. The number of vegans in Britain has risen by 360% in 10 years. Which means there are a lot of people demanding ethical food, and those demands are being met. According to the Vegan Society, some 500,000+ people in the UK are now vegan, that’s almost 1% of the population. And with the plethora of foodie places catering for vegans, the world is quite literally your oyster (mushroom). The Gallery Cafe in Bethnal Green. Their signature Superfood Breakfast Bowl is one of their most popular, filled with goji berries, brazil nuts, chia seeds, and topped with coconut yoghurt and fresh fruit. Regardless of what you choose, you know it’s going to be low cost, locally-sourced and seasonal, where possible. Raw Press on Dover Street and Ellis Street are the ultimate breakfast hangout spots. Catchup with friends before work, using their toasters on the tables to make your own nut butter on toast. Or opt for fresh acai bowls, superfood breakfast buffets, or vegan buckwheat waffles on the weekend. 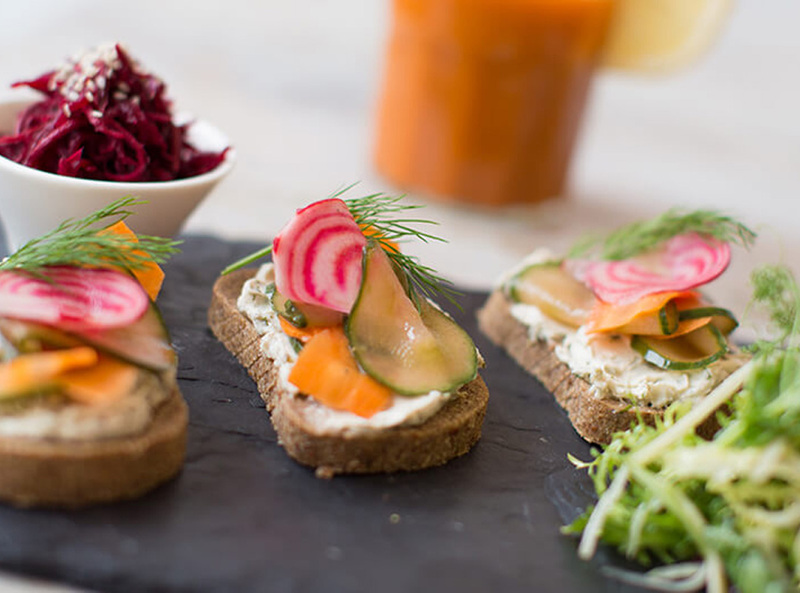 Tanya’s cafe in Chelsea is a raw food haven. Start with the chocolate mylk or a medicinal mushroom latte, and then lose yourself in a world of organic, plant-based foods. Try their living lasagna or the rainbow pad thai. You won’t be disappointed. 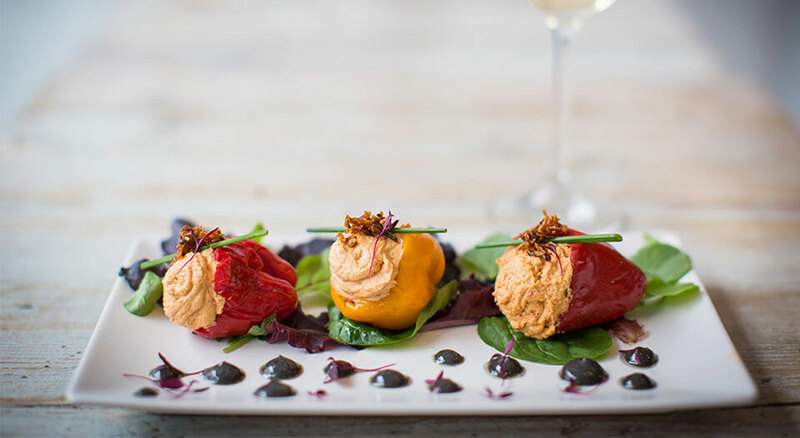 Manna in Primrose Hill used to be vegetarian, but is now solely vegan. Start your meal with their vegetable tempura, then share either the nachos (the jalapeno cashew cream is not to be missed) or build your own meal from the choice of sides – choose 4 from the vast selection and let the chef create your bespoke platter. NAMA, just minutes from Portobello Road, is a mecca for vegans (and our personal favourite!). 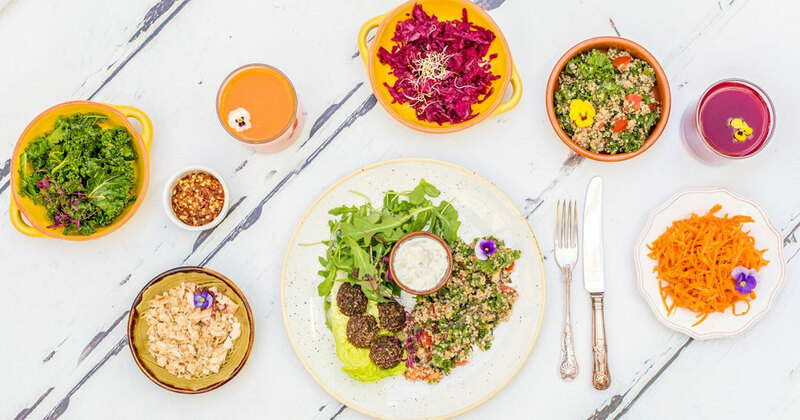 With their full menu being raw, they’re focused on bringing you the most nutritious, delicious, and fresh dishes in London. Whether you’re in for brunch, lunch, dinner, dessert or cocktails, you will be blown away by the menu. From their ‘build your own’ raw breakfast to their extensive dinner menu (think cashew cheese cannelloni, vegan fish and chips, or a no-meat feast pizza), everything is 100% meat and dairy-free, gluten-free, organic and unprocessed. What they’re most famous for, however, are their guilt-free desserts. Do not leave without trying one. Juicebaby on the Kings Road is a must for certified organic, cold-pressed juices. 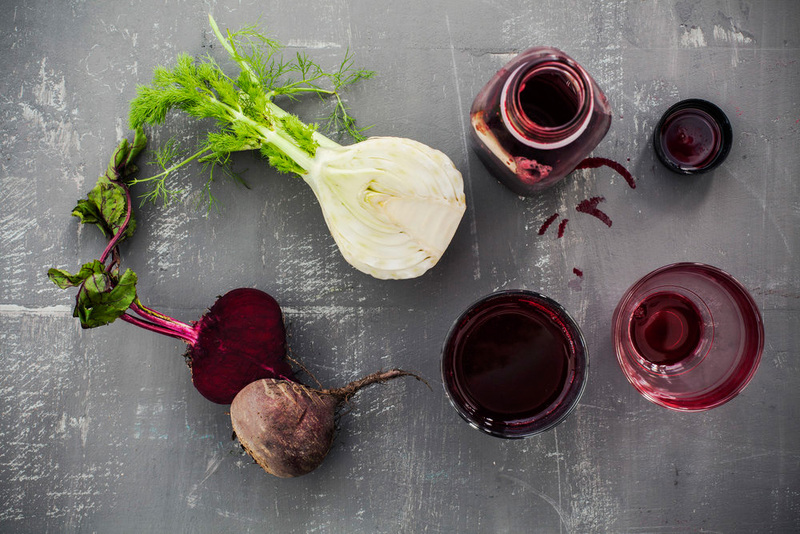 Made fresh every day, their extensive juice menu has something for everyone.